If you’re considering a GORUCK Light, we want to help. Below you’ll find 7 tips to start your journey to earning that GORUCK Light patch. If you don’t feel like reading the post below, give this 2:30 video a watch. It covers all the same stuff. Look, you can read all the blog posts, watch all the videos, and talk to all the people. But, eventually, you have to pull the trigger. 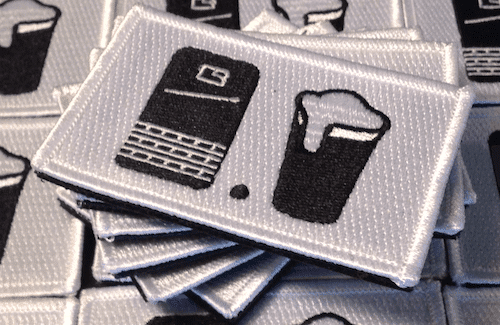 If you want that patch, click the link, fork over the cash, and sign up. If you’re doing a GORUCK Light, you need to get used to having weight on your back. So, grab a backpack, throw some weight in it (10-20lb), and start walking. Of course, we love GORUCK bags, especially the Rucker. We also love ruck plates to add weight. But, seriously, a JanSport and a heavy book are perfectly fine to get started. A Ruck Club is a group of people that love to hang out, ruck miles, and occasionally do GORUCK events. Connect with a Ruck Club will help you to get some training miles in, but more than that the members of a Ruck Club will have likely done a GORUCK event and be a wealth of practical knowledge for you. If there is one in your area, join it! You can find a global listing of Ruck Clubs here. If your searching the web trying to find every article, video, and resource about the GORUCK Light, then you’re probably a little too stressed about this. The event is going to be a blast. More than that, everyone that shows up to that event is going to be on your team and do everything they can to get you to the end to get your patch. The GORUCK Light isn’t “easy” but it is a ton of fun. Take a breath. You’re gonna be ok. 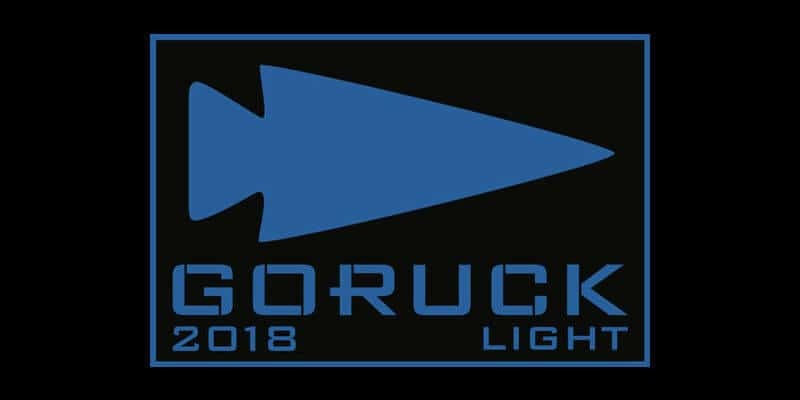 If you want to get some specific training advice, check out this GORUCK Light Training Guide. It has everything you need to get physically ready for your first GORUCK Light. Search on this website. We’ve got lots of helpful stuff like what to pack for your GORUCK, what to wear for your GORUCK event, and hundreds of other articles. If you have any questions, drop them in the comments below. We’re happy to help. I was just thinking you should have a post or section for first time light folks. I’ve spent a lot of time on the site but glad this popped up on Facebook. 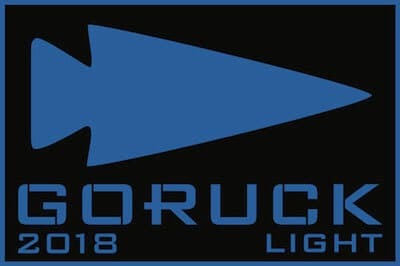 Signed up for my first GORUCK Light in 2019. I don’t plan on taking my phone or headlamp (based on the start time). I’m wanted to be as minimalist as possible and think I’m not even going bring a pelican case. I have a dry bag I will take. Thoughts? Double check your packing list on GORUCK.com. If it says headlamp and you show up without one, it won’t be fun. (Yes, even though it is during the day). But, yeah, minimal is good. Weigh, water, maybe a snack, and any layers if the weather is funny. Less=More. For Lights, I also leave my phone in the car. Basically just my car key, quit money, license, and a packet of energy beans – all inside an Ikea Tupperware-style container, inside a Ziploc bag, inside the top flap of my Rucker. Add in a windbreaker and a change of socks and you’re looking at ~maybe~ an extra pound.